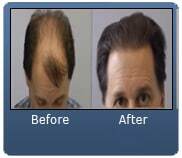 id you know that up until just recently the common hair transplant has been the only 100% proven effective solution to hair loss? 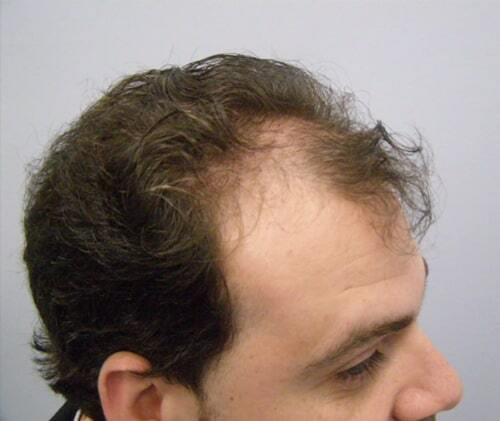 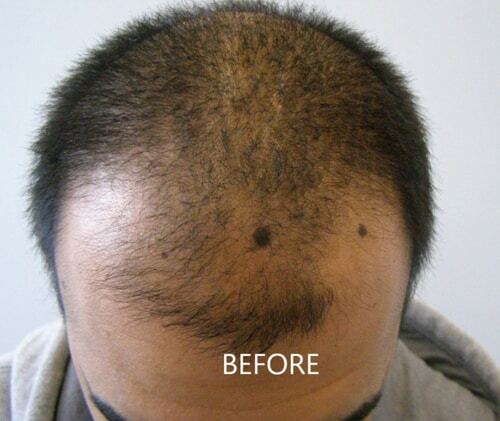 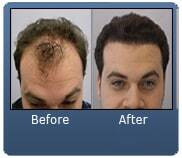 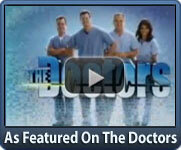 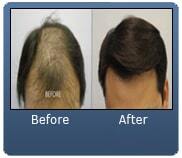 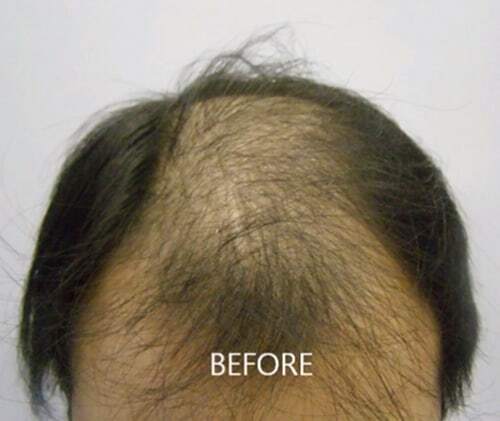 For many hair loss sufferers the modern day hair transplant has been the final, effective solution to their hair loss. 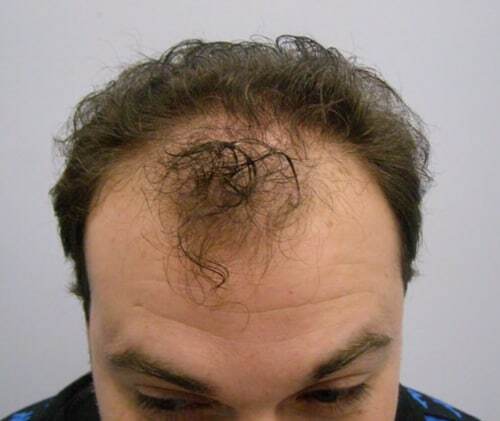 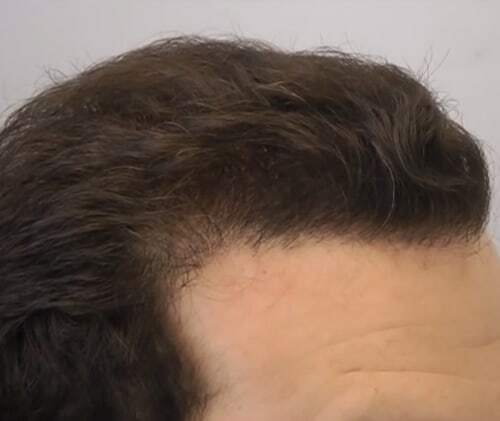 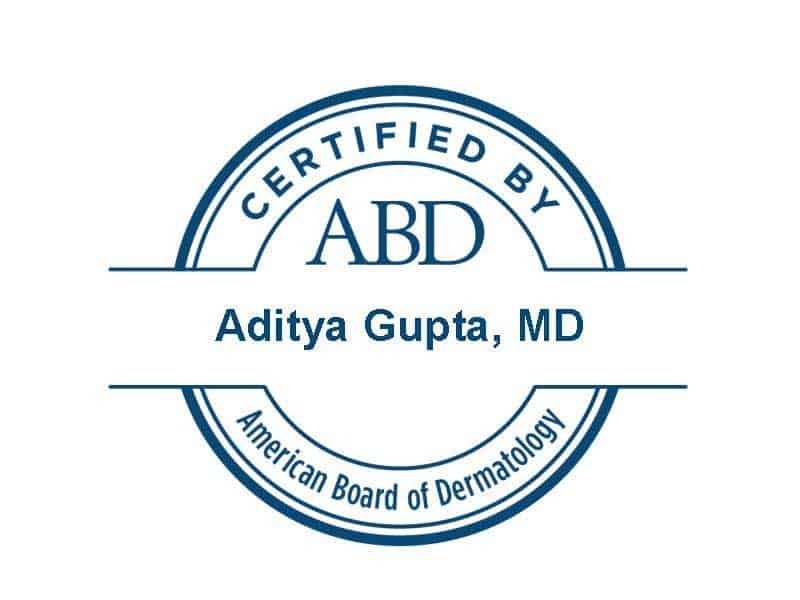 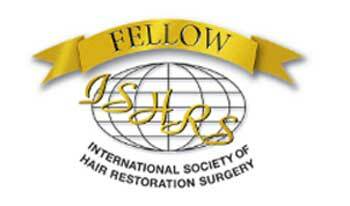 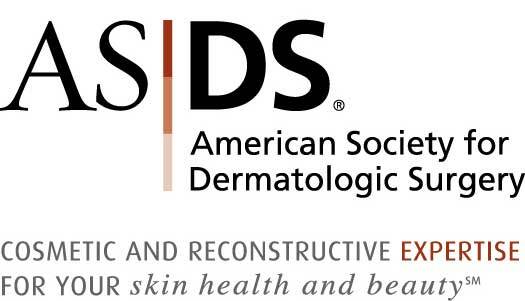 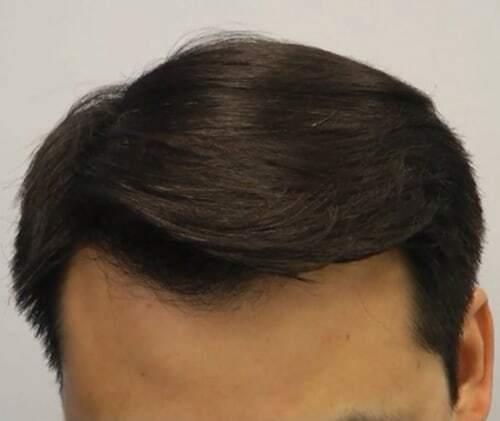 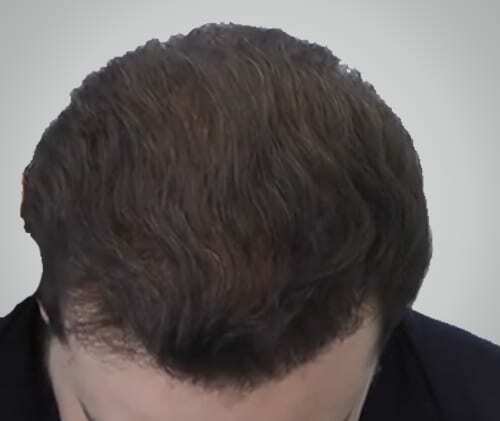 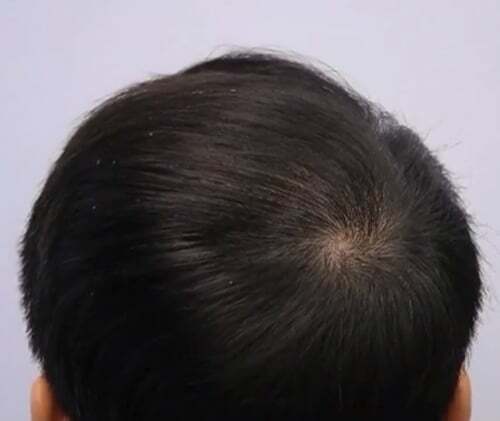 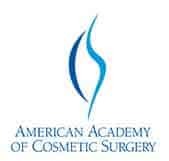 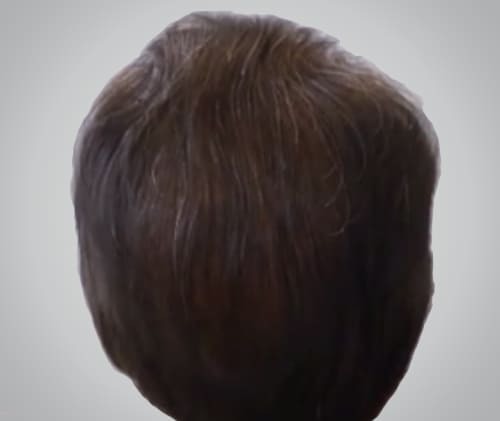 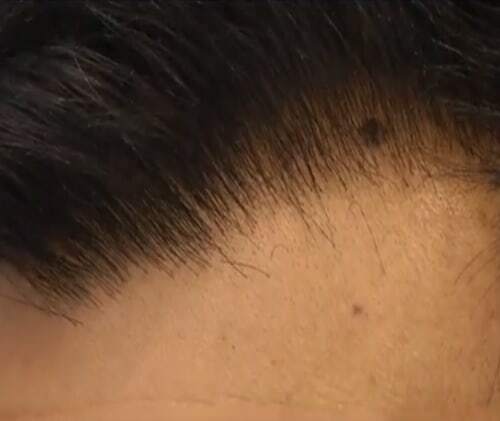 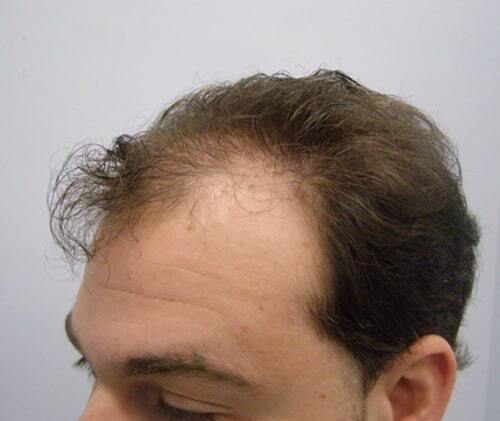 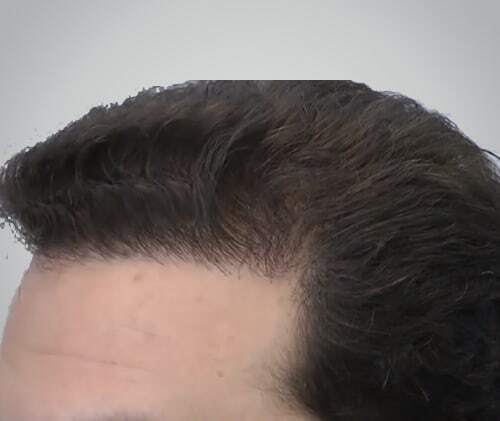 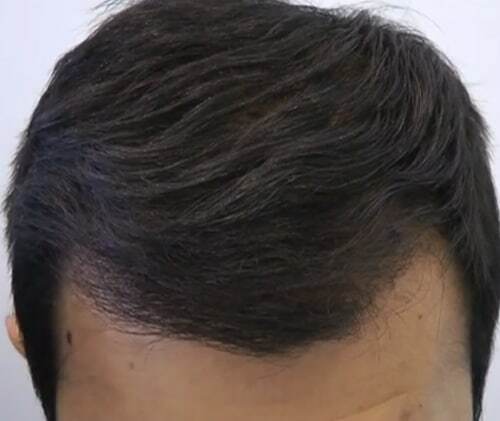 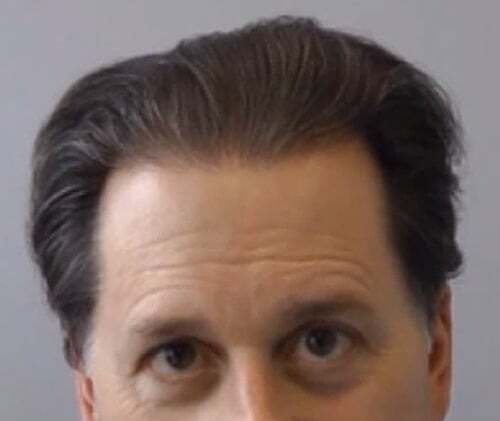 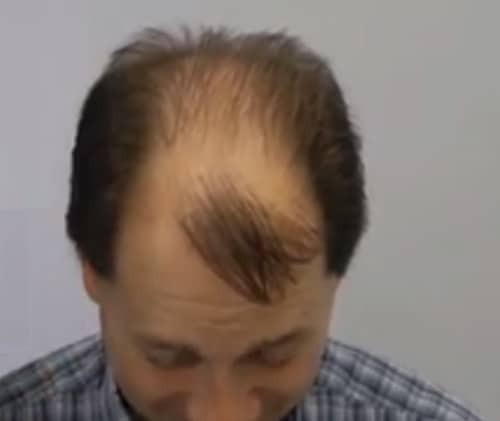 Unfortunately the common hair transplant is not without it’s drawbacks, common manual methods of harvesting donor hair grafts results in a large scar at the back of the head, and generally a 2-3 week recovery period, not to mention the uncertainty and often times inconsistency of final results…until now! 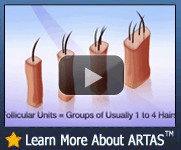 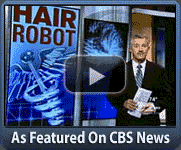 We invite you to discover for yourself how incredible our ARTAS™ really is. 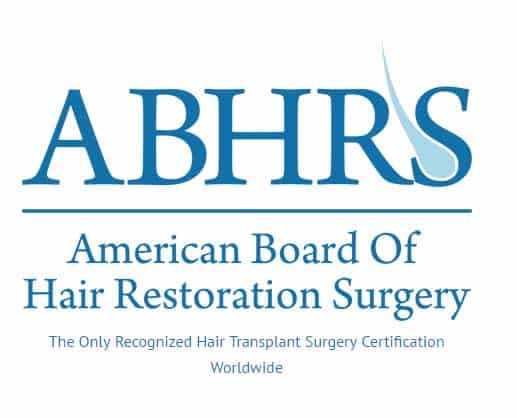 Sign up for a free online consultation today by filling out our online consultation form and get a $250 credit towards an ARTAS procedure and a price estimate for your case.